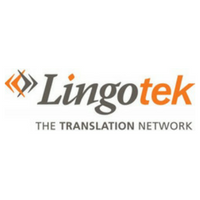 LEHI, UT–(Slator – 10/03/18) – Lingotek | The Translation Network announced today that Lingotek has been included in Comparably’s annual list of Best Companies for Work-Life Balance, based on employee ratings. Our teams build and provide innovative solutions,” said Matt Valley, Software Architect at Lingotek, “so having work-life balance means high-performance dedication and working toward our goals in a smart, balanced, and collaborative way. 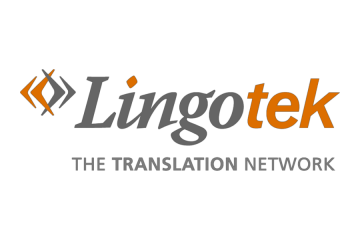 Based on 545 ratings, employees at Lingotek are very satisfied with their work experience. 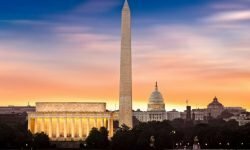 The overall culture score, 90/100 or A+, incorporates employee ratings based on their feedback on the Overall Culture, Compensation, Executive Team and more. Compared to Lingotek’s competitors on Comparably, Lingotek ranks first in CEO Score, Overall Culture Score, and Employee Net Promoter Score (eNPS).